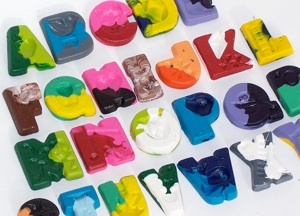 Flip Out Mama: Custom Recycled Crayons from Gaddy Nipper Crayons! Custom Recycled Crayons from Gaddy Nipper Crayons! I recently had a chance to review for a great new company that I just found out about. 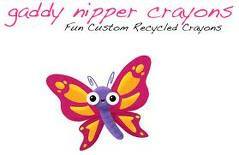 The company is called Gaddy Nipper Crayons, and they make custom recycled crayons. This is one of the coolest ideas I have ever heard of! They use only Crayola crayons, and recycle them into awesome new crayon creations. You can even order custom crayons! 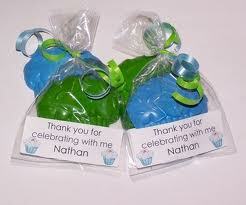 I mean really, what could be better than prepackaged party favors!?!? I am really impressed with this company and their wonderful, adorable products! 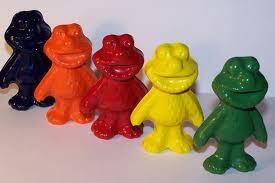 If you would like to check out Gaddy Nipper Crayons for yourself, just click here!